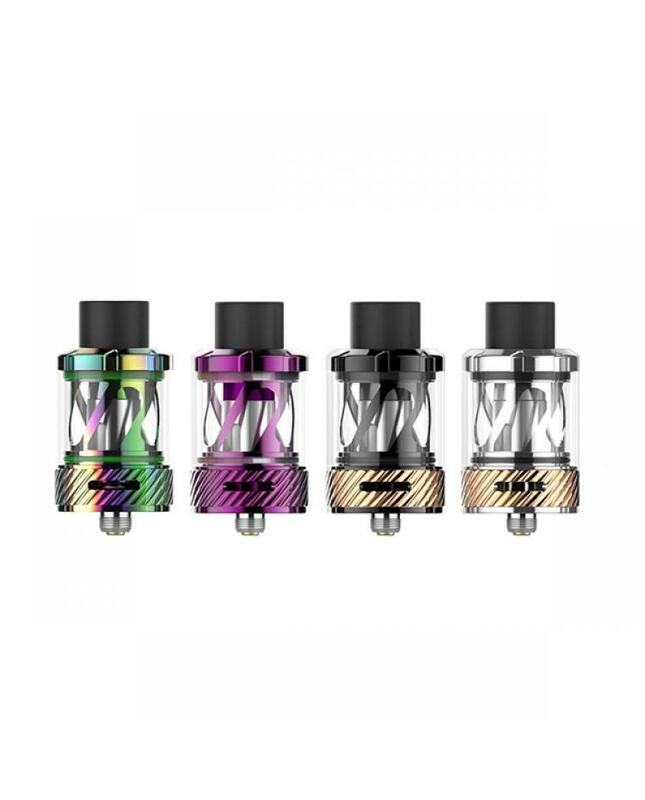 Uwell nunchaku sub ohm tank, made of high quality stainless steel and quartz glass material, seven fashionable colors available, the new uwell tank can hold 5ml e juice, convenient top refill and bottom airflow adjustable designs, with inside beautiful helical cover and separate condensation holder, easy to detach and reassembled. the new uwell nunchaku tank with PRO-FOCS(professional flavor optimizing core system) flavor testing technology is to perfect the flavor profile and to provide a satisfying vape experience. 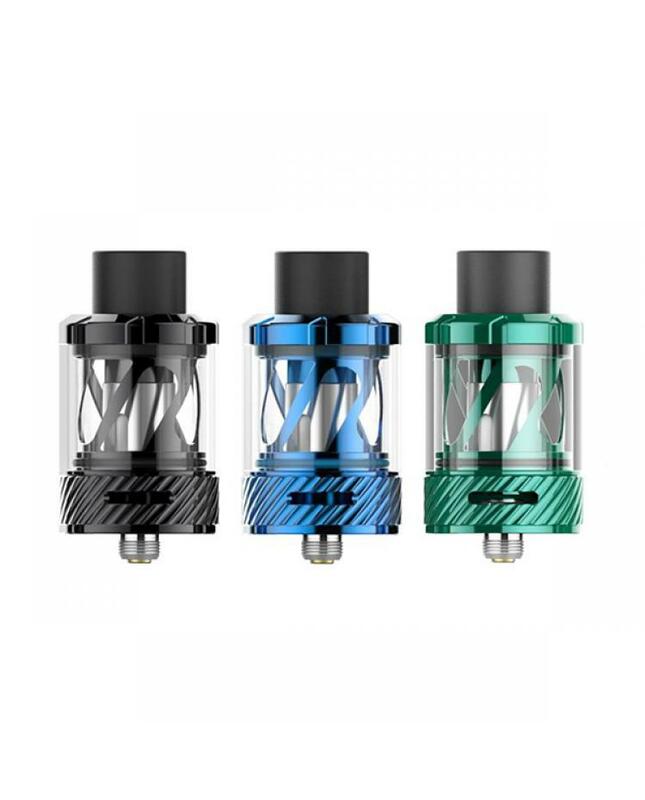 the new uwell tank has two replacement cores available, 0.25ohm and 0.4ohm Clapton A1 cores, which can fire up to 55watts and will deliver a large cloud of vapor and rich flavor.